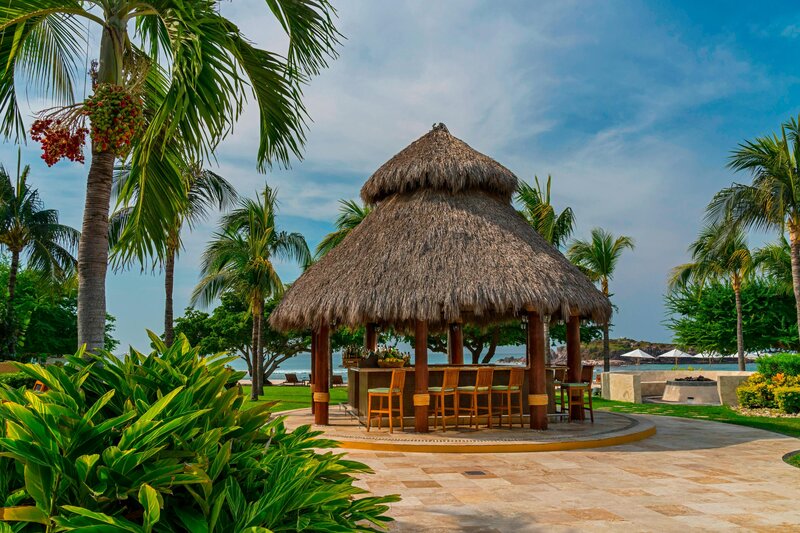 Sequestered on 22 lush acres on a tranquil isthmus, The St. Regis Punta Mita Resort provides guests with all the luxuries of a private, intimate hideaway where art and nature beautifully entwine. 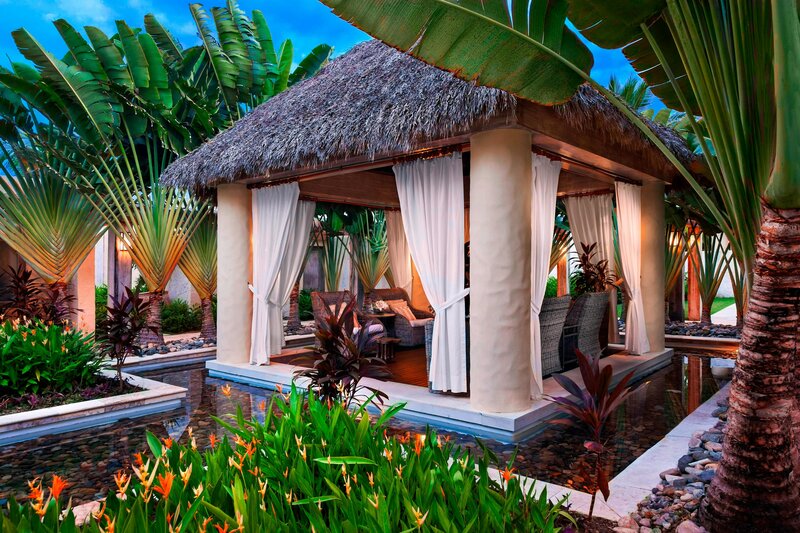 Give in to the seduction of pampering treatments in the Luxe Remède Spa, play on two Jack Nicklaus Signature Golf Courses or a tennis center nestled in a palm grove. Nearby, the Marietas Islands are filled with natural beauty and outdoor adventures. The 120 exquisite guest rooms and suites display captivating Pacific Ocean or garden views. Each room offers a touch of rustic Provence combined with Mexican art and handcrafted furnishings. For additional needs, the St. Regis Butler Service provides for any request, day or night. 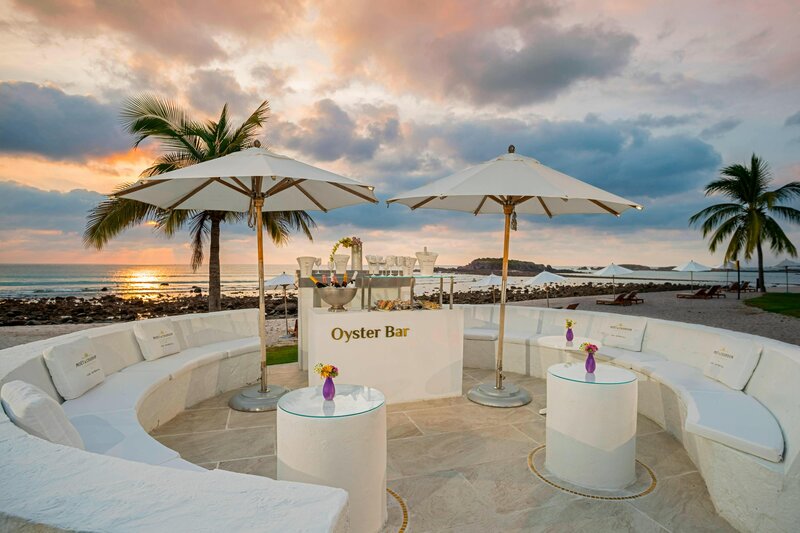 The St. Regis Punta Mita Resort offers an extraordinary selection of restaurants and bars, with ambiance and views as inspiring as the cuisine. Experience the tranquility of calming views, bespoke service and the generous use of space at our Presidential Villa. 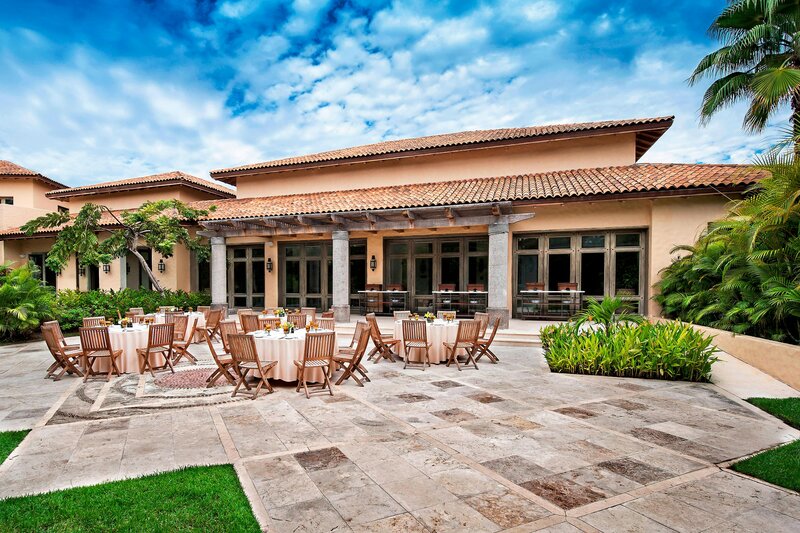 The villa provides ample opportunity for gatherings, easily orchestrated with the signature St. Regis Butler service. Reflecting the exquisite style of luxury accommodation in Punta Mita our Villa provides 3,100 square feet of space, outdoor shower and private terrace with plunge pool and Jacuzzi. 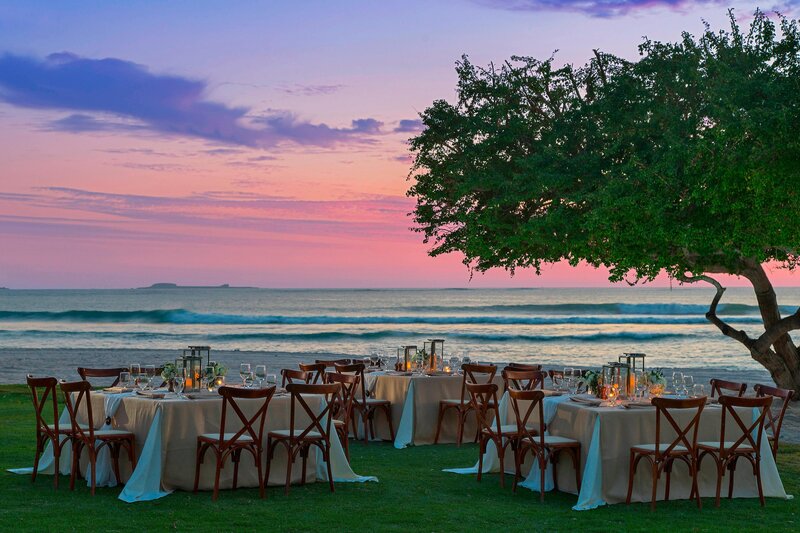 The St. Regis Punta Mita Resort offers exquisite beaches and garden areas for your event. 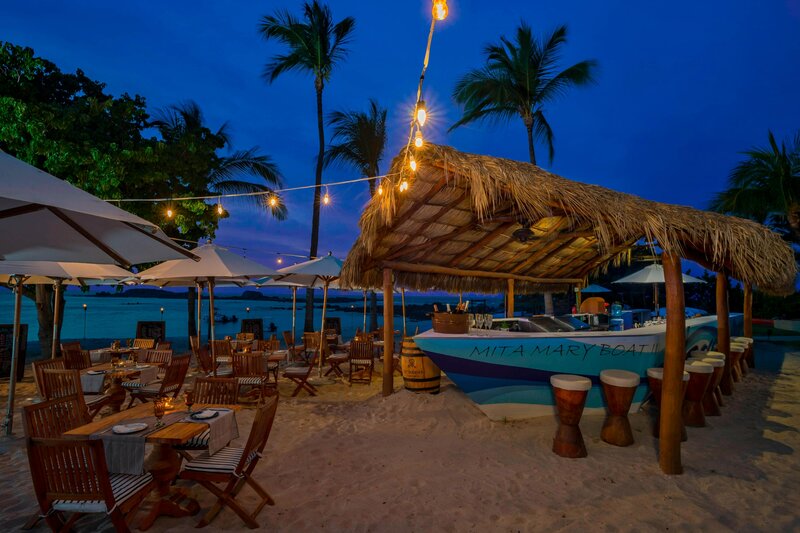 Either an oceanfront terrace or the immaculate white sand beach, just to name some. With exceptional attention to every detail, our professional staff will ensure a bespoke event. The impeccable dedication of our highly trained event staff is matched only by the unparalleled creativity of our renowned culinary team. 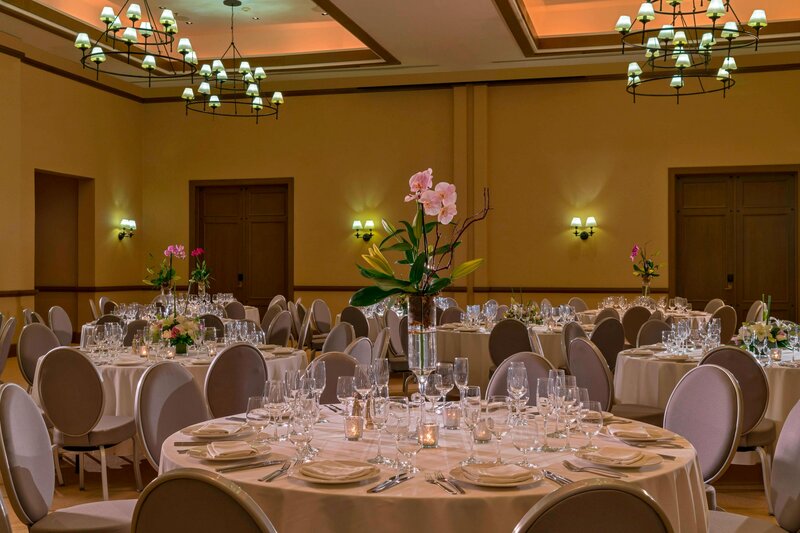 Inquire about hosting your next event with us and experience firsthand why the world&apos;s most discerning hosts choose our hotel. Find indulgence and replenishment within Remède Spa. 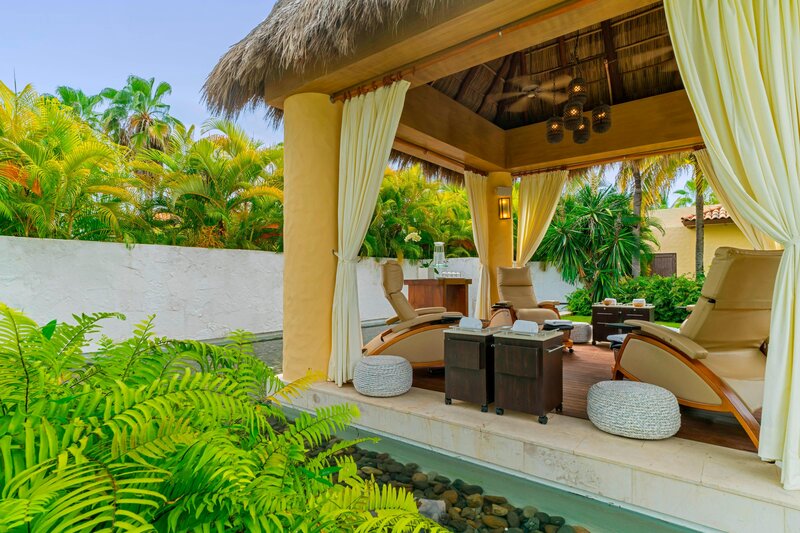 A Sanctuary inspired by captivating views of the surrounding Punta Mita coastline, the spa offers every element necessary for a journey to wellness and relaxation, as well as outdoor treatment options under shady canopies. 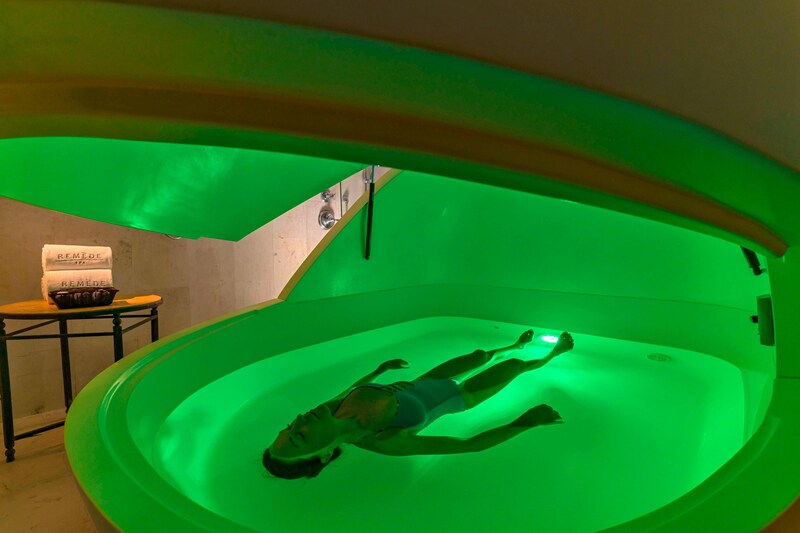 The St. Regis Punta Mita Resort is the only resort in Mexico offering the flotation therapy designed to restore the body and mind.